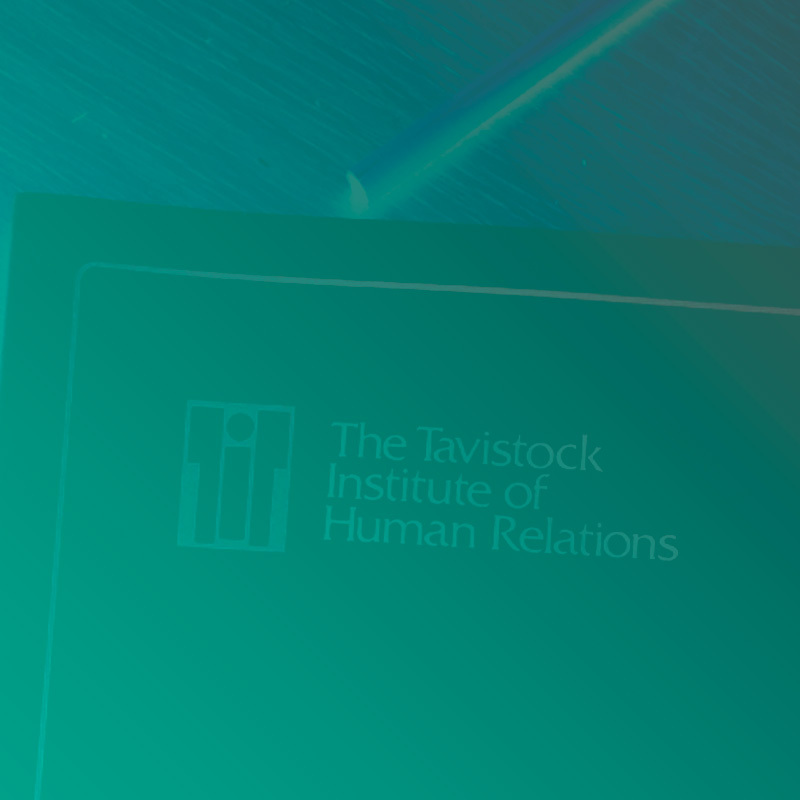 Celebrating the past of the Tavistock Institute leading to the present – the presentation will bring previous projects back to life and will give an overview of the Institute’s work during the 70 years of its existence. The presentation will be designed as a video available for everyone with the aim of providing insight into previous and current projects at the Institute. A number of projects will be selected for each decade that are representative of our work during this period in time. Different material such as photos and recordings will be used to illustrate the projects alongside explanatory text. Anna joined the Tavistock Institute last year after finishing her studies in psychology and education science in Germany. She joined the Institute as a quantitative researcher bringing her expertise in quantitative research methods and statistical analysis to the Institute. She is involved in various research projects focussing on evaluation across different sectors. Dione has been at the Tavistock Institute for just over 30 years, and seen the evolution of our evaluation practice over these years, from the early projects commissioned in the 1980’s through to the multitude of projects and approaches we use today. Her involvement in other developments (UKES, Cecan) can help situate our own work within the larger field. Cristina Castellanos is a Senior Researcher and Consultant at The Tavistock Institute of Human Relations (UK) and Lecturer on Economic Policy and Macroeconomics at Cardenal Cisneros University (Spain). She is an economist specialising in gender mainstreaming, labour market and public policies from an international perspective. She is interested in the impacts of public policies on labour, relationships, poverty, care arrangements, time use, individual and household dynamics and decision-making.